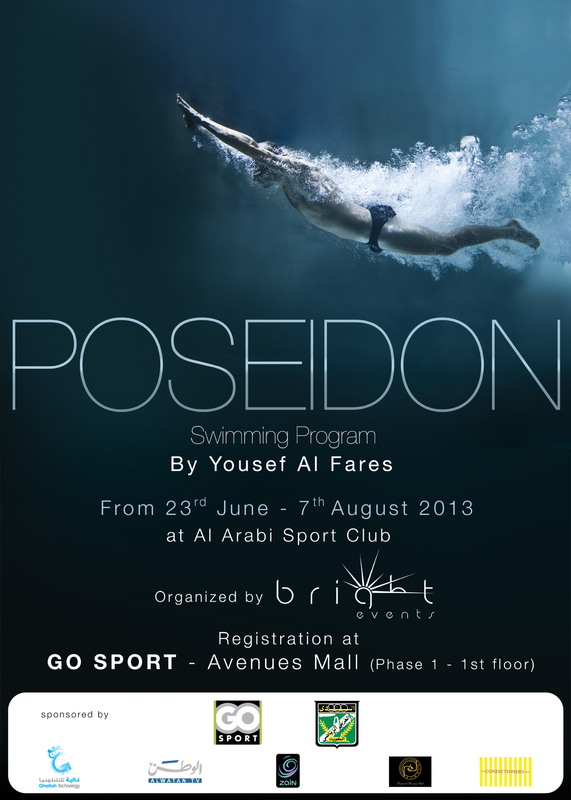 Bright Events are proud to announce organizing the first of it’s kind event “Poseidon Program”. The program is designed to encourage a healthy and active lifestyle for participants by offering them lessons in swimming, as well as educating them on the many aspects of health and wellness. This program provides swim lessons to beginners and advanced swimmers alike. These sessions can be used for several fitness, triathlon, open water, master, and competitive swim training sessions.